Your child’s sinus won’t be fully developed until their teenage years. Young children are more susceptible to infections of the nose and ears in the first years of life. Many of the signs and symptoms of pediatric sinusitis are similar to the common cold. 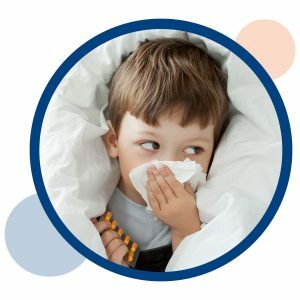 Click HERE to learn more about Pediatric Sinusitis. The experts at Pediatric ENT of Oklahoma are acutely trained in the detection and diagnosis of pediatric sinusitis.